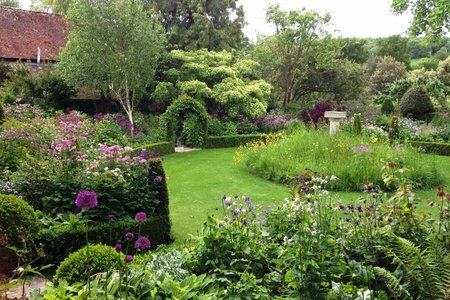 The Gardener's Cottage will be open once again this weekend as part of the National Gardens Scheme. 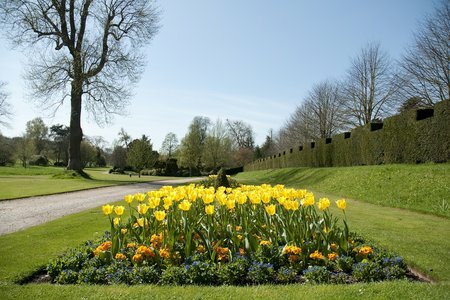 West Dean Gardens is joining the Royal Horticultural Society in celebrating National Gardening Week (13 - 19 April). Launched four years ago by the RHS it has grown into the UK's biggest celebration of gardening.